Plant-based diet and weight loss coaching and support. 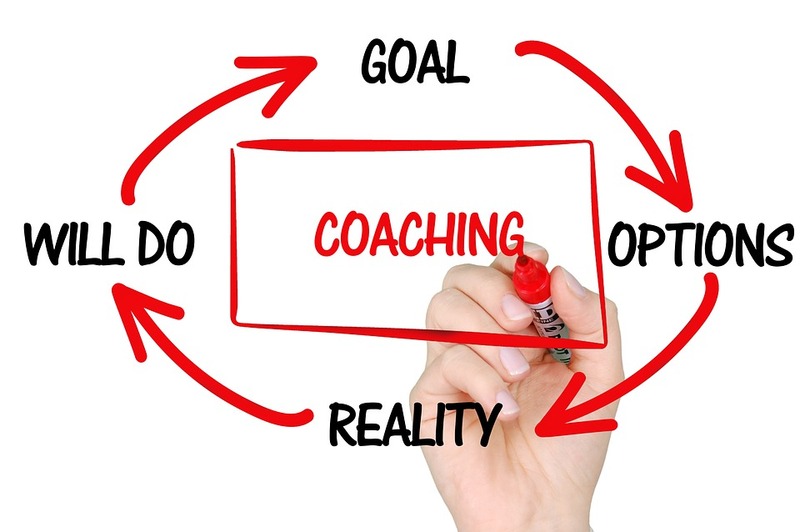 I try to customize my coaching services according to individual needs. Each person is different. Some need a once per week session, others need more intensive partnering. Some have entire families that are transitioning to a plant-based diet and need extensive meal planning and recipe support. Others need more casual advice and a partner for when life gets difficult. Typical topics covered are nutrition, supplements, helpful tools, weight loss, plant-based cooking, recipes, grocery shopping tips, emotional eating, and barriers that may cause a person to stray from their plant-based lifestyle. I have clients all over the world so time zones are not an issue. Sessions are offered via Skype, Zoom Meeting, or via telephone. I accept major credit cards and can send out a secure invoice for you to pay online so your credit card information is safe and stays with you. I have personally lost 168 lbs / 76 kg on a plant-based diet. 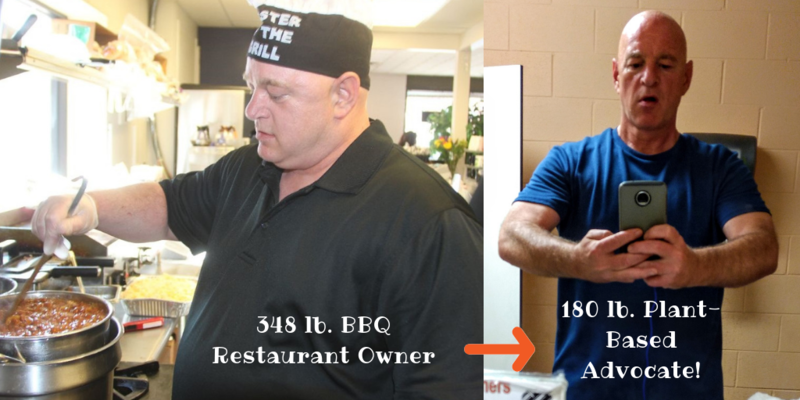 I went from a 348 lb / 158 kg BBQ restaurant owner and chef, to plant-based advocate. I have rigorously studied nutrition and have personally met and listened to many lectures from Dr. T. Colin Campbell, Dr. Michael Klaper, Dr. Joel Fuhrman, Dr. Joel Kahn, and many more plant-based doctors and dietitians. I am deeply involved with the largest Plant Based Nutrition Support Group in the world (PBNSG.org) and do training, education, and speaking engagements on their behalf. If I don’t know the answer to your questions, I will know someone who does. Initial Health and Diet Assessment ~ $130 – $150 USD. (This includes review of blood work and health history. Not everyone requires an initial assessment and this is reviewed on a case by case basis). Hourly Rate for Skype, Zoom, or Phone Sessions ~ $65/hr USD. 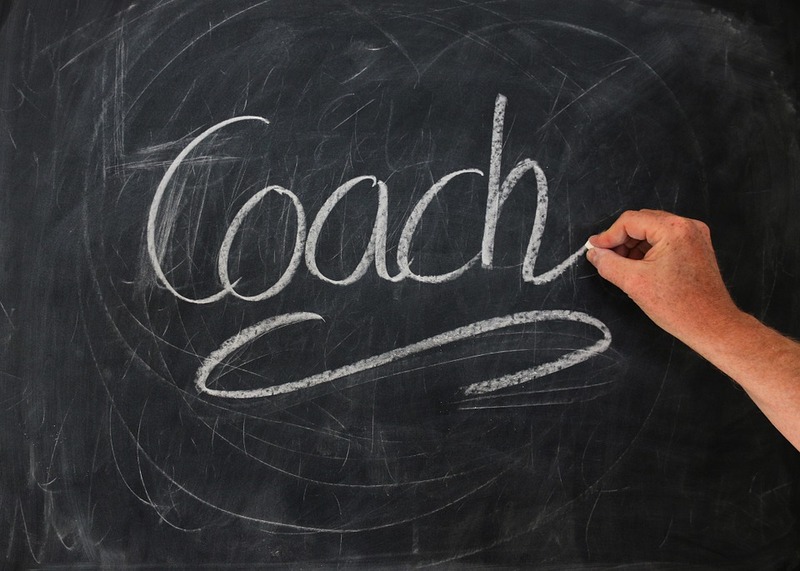 Sessions are typically from 1 to 1 & 1/2 hour. Personalized Recipe Development ~ $35/hr USD. (Recipes already developed are given at no charge). Email Questions & Support ~ Free of charge once you are a client.